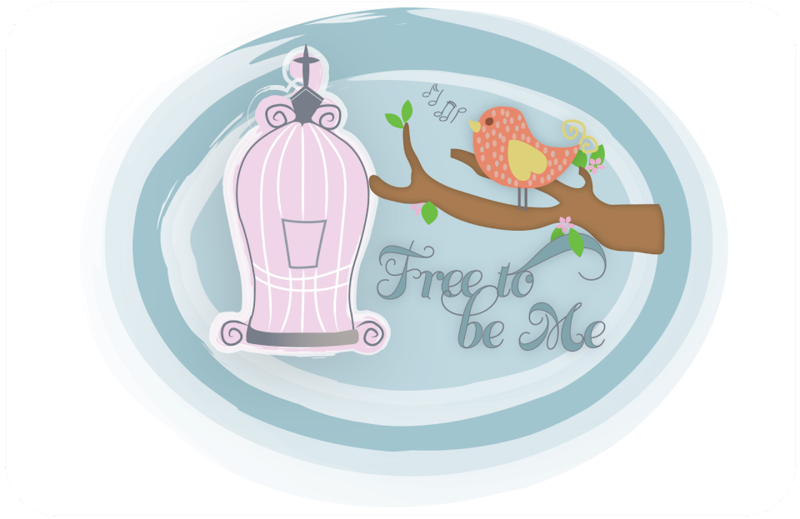 Free to Be Me: Spring...New life! After a winter full of death and dormant trees, my heart rejoices to see that spring is finally here and with it, new life! Spring is a season of things promised bearing fruit and I pray for the same in our lives! Would the things He has whispered to you in the dead of winter, things that required you to muster much faith to envision, suddenly be found bursting forth in your life and in your heart as surely as the trees clothed in His finest garments!